contact usThis is a simple contact form page template. To add it, simply add a new page and select the “Contact Form” page template in the “Attributes” panel. You can add your contact e-mail in the options panel under “General Settings”. We work with some very cool individuals and companies and we love telling people about it. Find some a small sample of work that we have done for those people below. Sometimes our work involves the signing of Non-Disclosure agreements and so in honoring those agreements details of those projects cannot be shared. Use the menu below to sort. 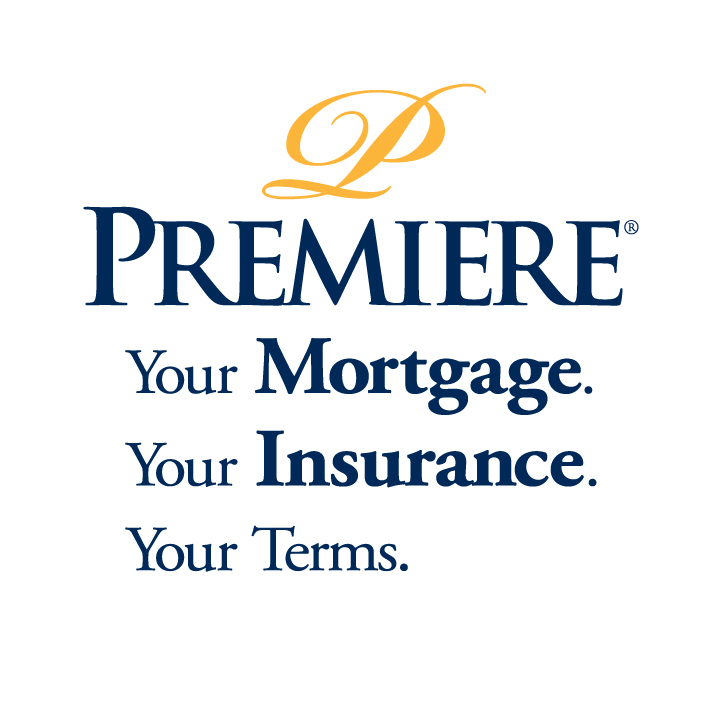 Premiere Mortgage continues to grow across Canada and is a National Award Winning Mortgage Brokerage and has recently launched an Insurance and Investment division known as Premiere Captital Group. As a long time client Premiere continues to utilize Twelve25 for everything from a brand new and very content rich Website, a recently re-to0led internal intranet for it's agents as well as a regular source of marketing pieces for it's 60+ agents across Canada. Twelve25 Media consults with management to provide web, hosting and email solutions. Also with individual agents for web, social and print marketing needs. 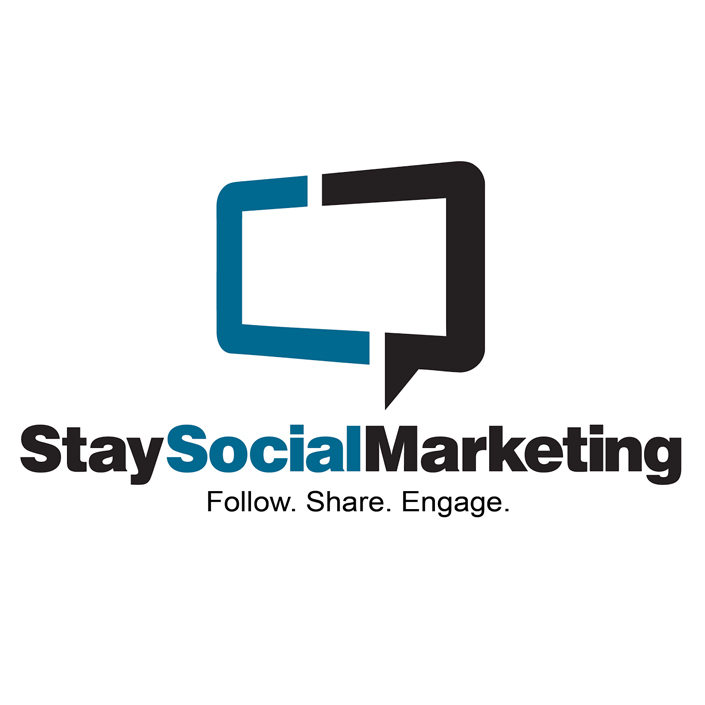 Stay Social Marketing is a small Marketing business located in Halifax, Nova Scotia, Canada. We specialize in Social Media but offer services such as: Design, Advertising, Web Development, and much more! Twelve25 Media is Stay Social's preferred partner for all their clients' Web Development and Hosting needs and Stay Social Marketing is also Twelve25 Media's preferred partner for Social Media Projects. Our two companies have had a strong and reliable relationship for several years where we know our clients are in good hands. 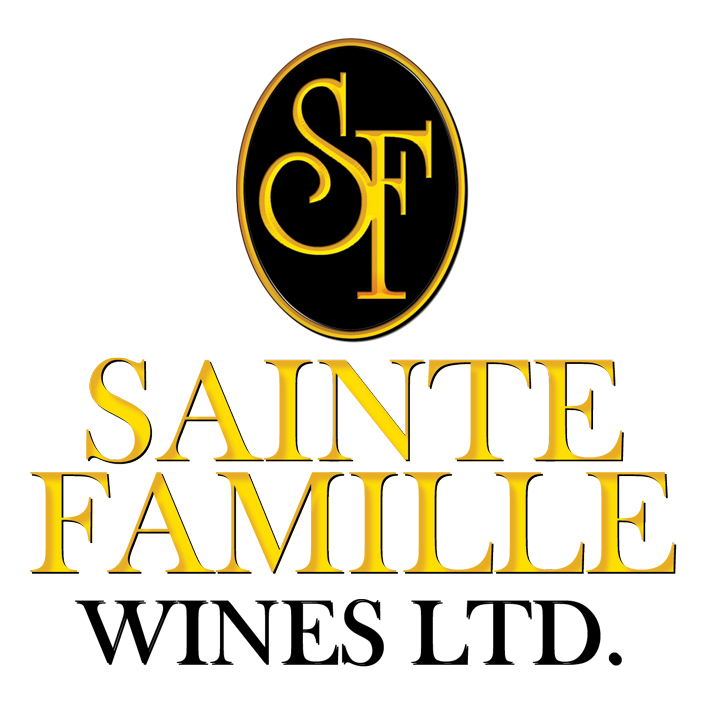 Sainte-Famille Wines Ltd. is located in Falmouth, Nova Scotia – the gateway to the Annapolis Valley. The area was first settled by the Acadians around 1685. Doug and Suzanne Corkum, owners of Sainte-Famille Wines, purchased the farm over 35 years ago, and established the vineyard in 1980 with one acre of vines. Over the years the vineyard has increased to 25 acres. Twelve25 Media works with Sainte-Famille to provide Social Media Strategy and Training, Website updates as well as enterprise level hosting and email solutions. 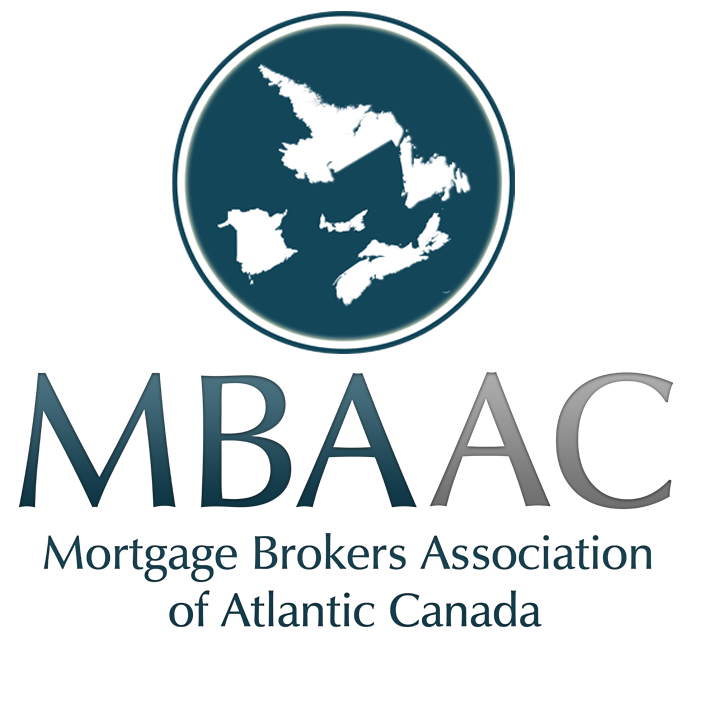 The Mortgage Brokers Association of Atlantic Canada represents the Atlantic Region's mortgage brokerage industry and exists to support and enhance professionalism and ethical standards within the mortgage industry of Atlantic Canada. MBAAC chose Twelve25 at it's inception to design it's logo, configure it's enterprise email, design it's website complete with membership signup as well as for it's email marketing campaigns. 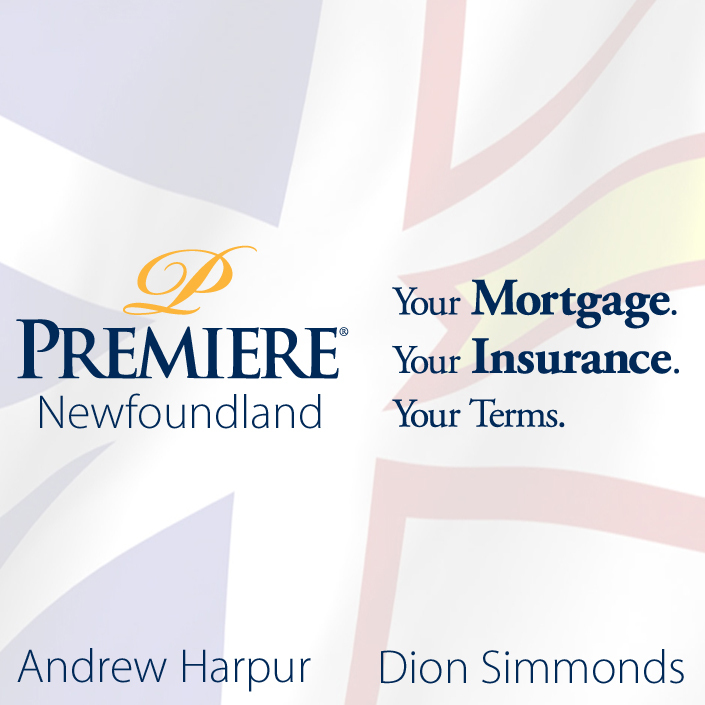 The Premiere Mortgage Newfoundland office has been experiencing very quick growth since it's inception only several years ago. Utilizing Twelve25 Media for it's regional presence using the corporate site as a foundation we were able to form a brand new and very content rich Website with original copy writing, secure online application and lead generation capabilities. 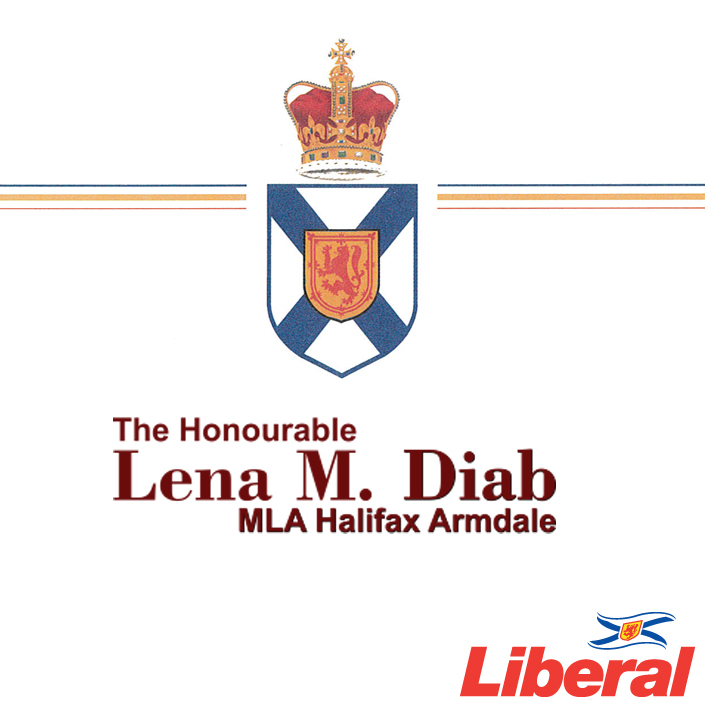 Lena M. Diab was appointed as the first Member of Legislative Assembly (MLA) for the Riding of Halifax Armdale on October 8, 2013. She was appointed Nova Scotia’s first female Attorney General and Minister of Justice on Oct. 24, 2013. She also serves as Minister of Immigration. Twelve25 Media worked with Lena Diab to design both her Campaign Website as well as her Constituency Website. 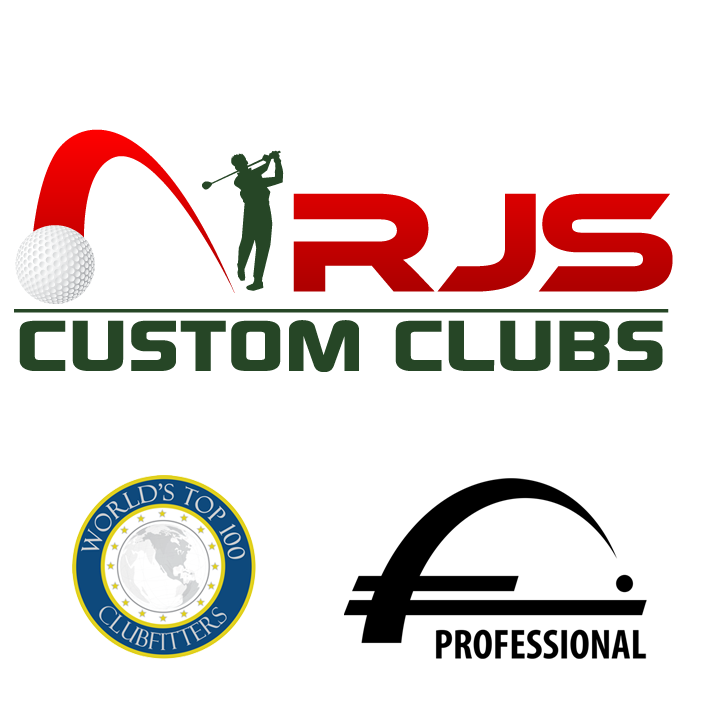 RJS Custom Clubs offers offers a service to people who share his passion for golf and who wish to avail themselves of the very best possible technology in order to pursue their passion with professionally fitted; and built clubs. Twelve25 Media designed their logo, their website from start to finish as well provides a hosting and email solution. With a full product listing section as well as an appointment booking system with functional ecommerce built right in. 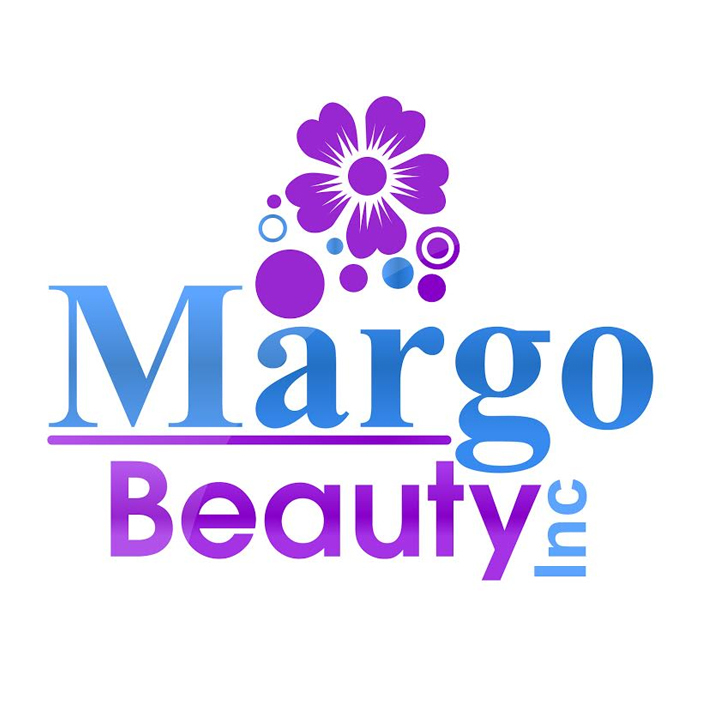 We also provided graphic design services for their signage, business cards and stationery. CPI Consulting Services Inc. has extensive and diverse experience implementing Lean and Continuous Improvement in a variety of industrial sectors. It’s important to note whether on land, sea or air LEAN is applicable for your business. 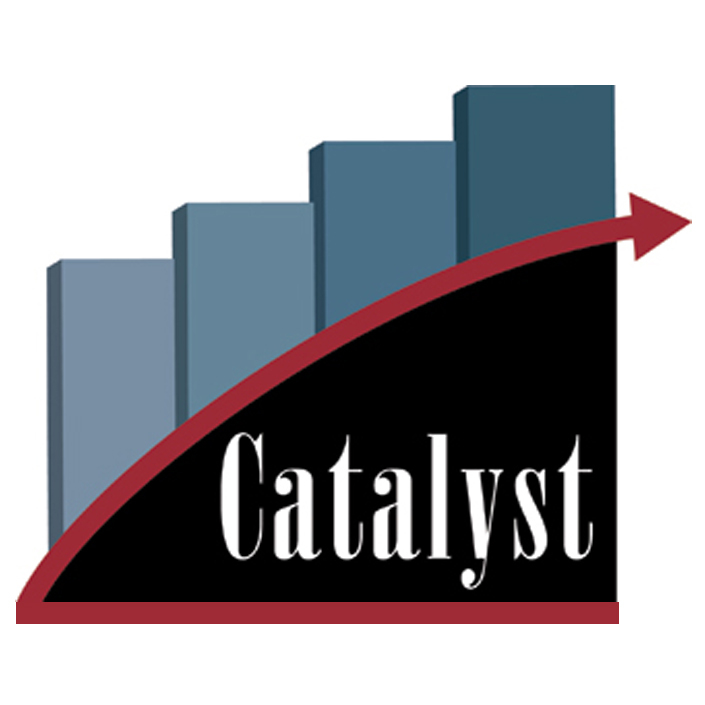 Twelve25 Media worked with Paul Kaulback of Catalyst for Productivity Improvement Consulting Services Inc. to develop their own corporate website and web strategy along with a industry partner internal website for like minded businesses in Nova Scotia that have a vested interested in LEAN and CPI-CS's services. 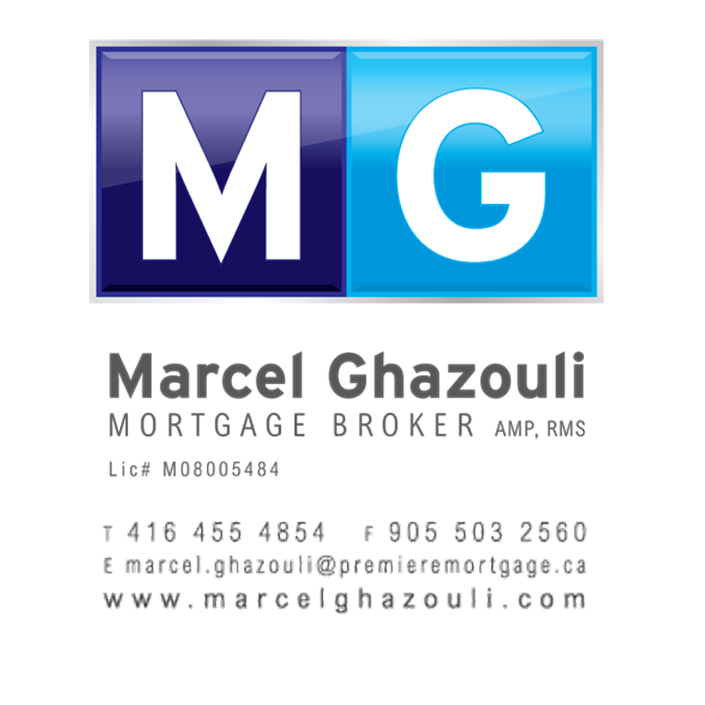 Alexandre Alves is a full service Real Estate and Mortgage Agent. More lenders are competing for your business. New features and options are being introduced every day. Knowing what's right for you - and how much to pay - is becoming increasingly complicated. This is where he comes in. Alex came to Twelve25 looking for a new web presence and strategy to be optimized on search engines in his area. Certified with the Cosmetology Association of Nova Scotia as a Master Esthetics Instructor and Master Hair Stylist. Nicole has over ten years of industry experience ranging from high end spas and with training and education. One of Twelve25 Media's original clients, we have worked to host both their site and email as well as design their website. Chris doesn't lose focus on the ultimate objective of helping people find the best deal and the best long term strategy. He can help to pay off your mortgages faster, save money that can be reinvested, or meet other goals that attribute to your life choices or financial future. 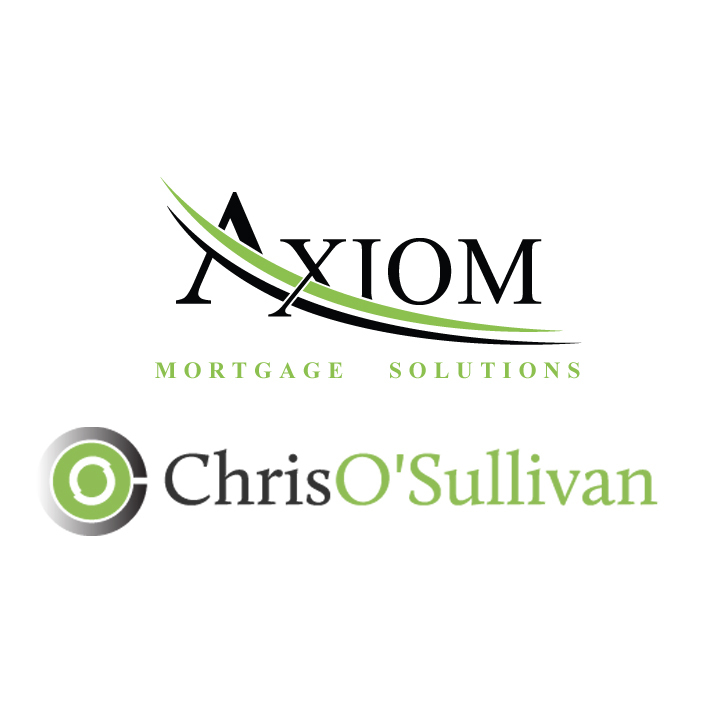 Twelve25 Media worked with Chris O'Sullivan to help to design his Logo, Website, Email, Hosting and Internet Marketing Strategy. 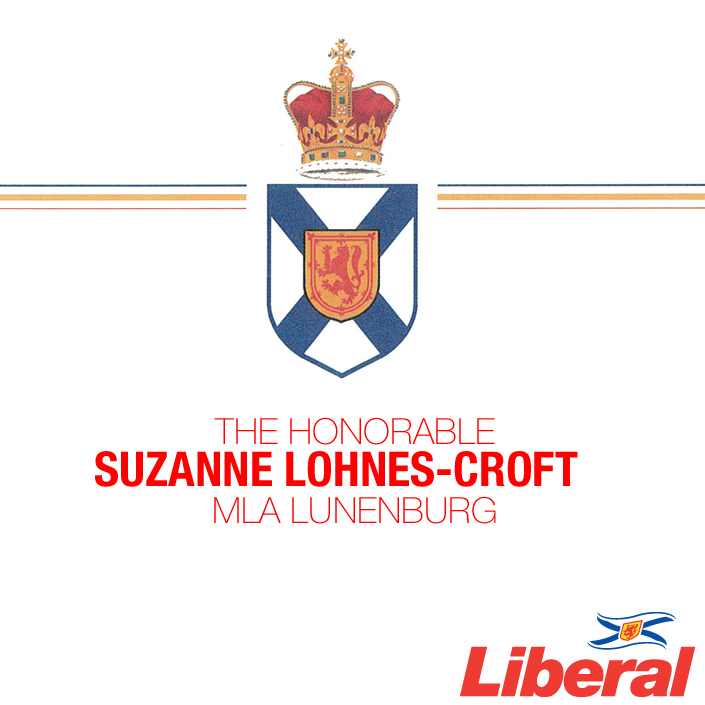 Suzanne Lohnes-Croft was first elected to the Nova Scotia House of Assembly as MLA for Lunenburg in 2013. She is an educator and has been involved in many local community organizations and events. She is Vice Chair of the Economic Development Committee. She is a member of the Public Accounts Committee. Twelve25 Media worked with Suzanne to design both her Campaign Website as well as her Constituency Website. Our world is ever-changing. Gateway Insurance's stance on change is why we are different and able to serve you better. Your insurance needs change from year to year more than they ever did before. It is the entrepreneurial make-up of our team that inspires us to be proactive for you and not reactive. 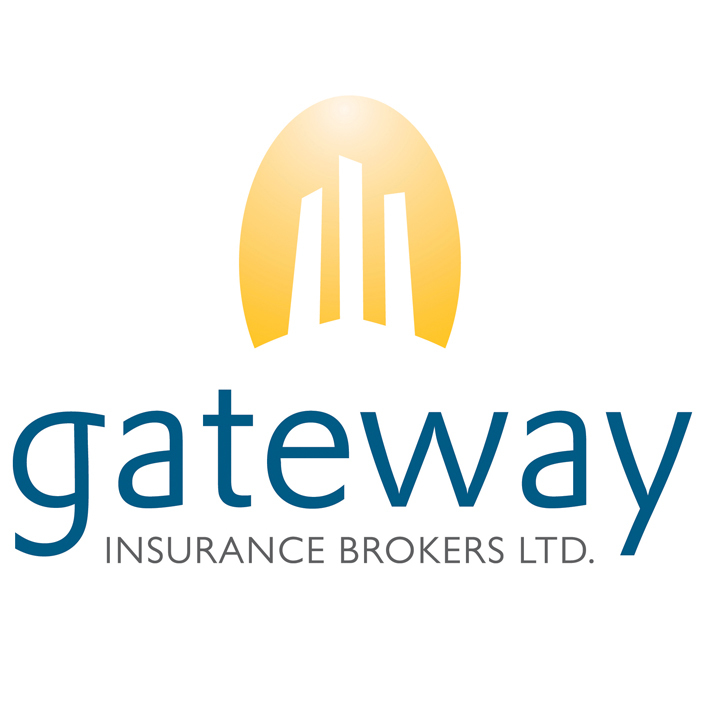 Twelve25 Media works with Gateway Insurance on various in house projects as well as Email Marketing strategy and implementation. When was the last time your bank called to tell you that you’re paying too much interest? Marcel will do just that. He'll Inform you if a better rate becomes available. Remind you months before your mortgage renewal date to protect you from rising interest rates. No cost, no obligation. Marcel has had a revitalized lead capture website and branding setup. PetZooma.com is a Twelve25 Project. Designed for Pet Owners in Halifax looking for Pet Friendly Rentals, Businesses, and Parks in Halifax. Petzooma has a very loyal following on Facebook and on the Blog. Finding Parks and PetZooma businesses in HRM has never been easier. 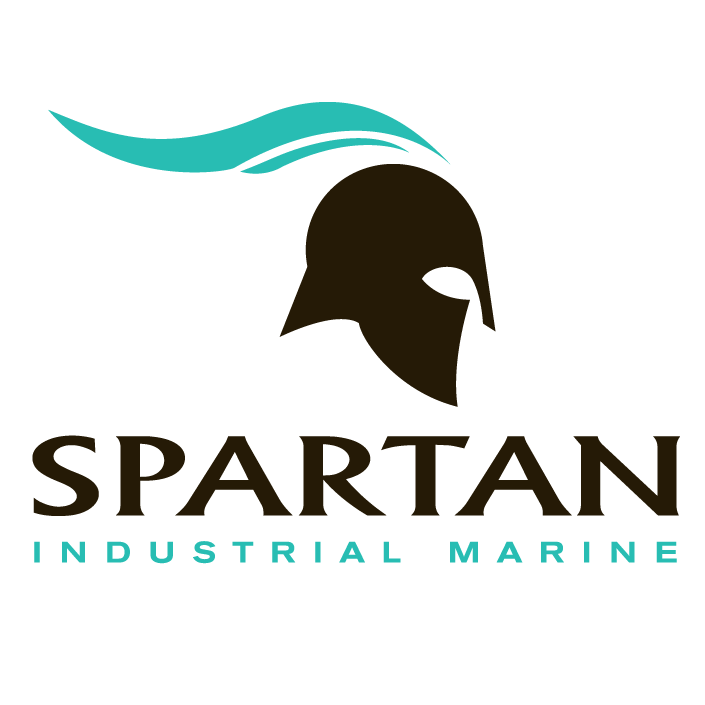 The Spartan Industrial Marine Catalog was a full time project completed by Chris Sutton & Jonathan Rotsztain. This project was built entirely from scratch, many product descriptions and photography done in house. Hundreds of products categorized and complete with a full index. You can check out the full catalog here. Runaway from home to this private Shangri-La. This gracious lake front condominium is situated in beautiful Parker Lakes, one of southern Florida’s finest gated communities. Situated between Miami and Tampa in the sunshine state of Florida. When the management of GoFortMyers.ca came to Twelve25 they were looking for a cost effecftive solution that would allow potential guests to view the property's features and see availablity. 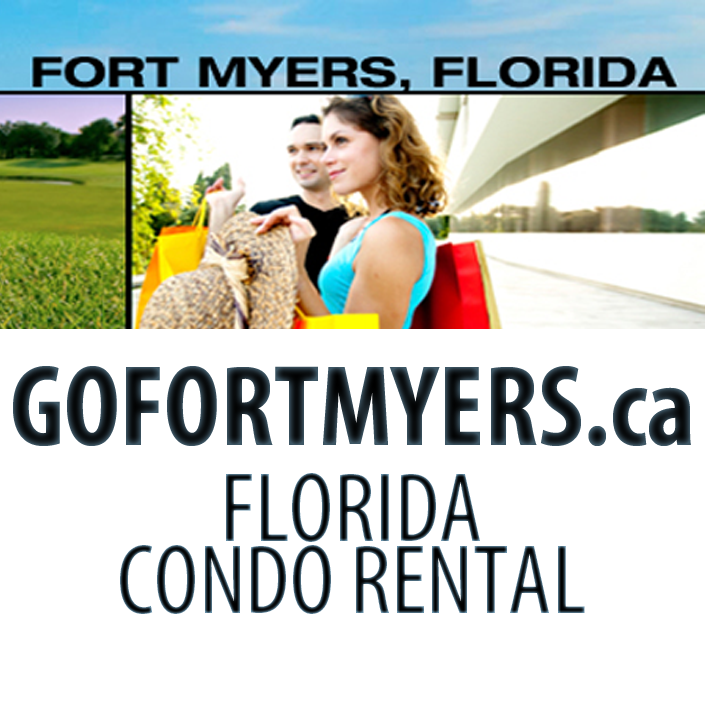 All of that and more was provided in the recent GoFortMyers.ca site.